While we are hearing about an upcoming device called Xiaomi Redmi Note 6 Pro, a retailer is already selling the smartphone on AliExpress. 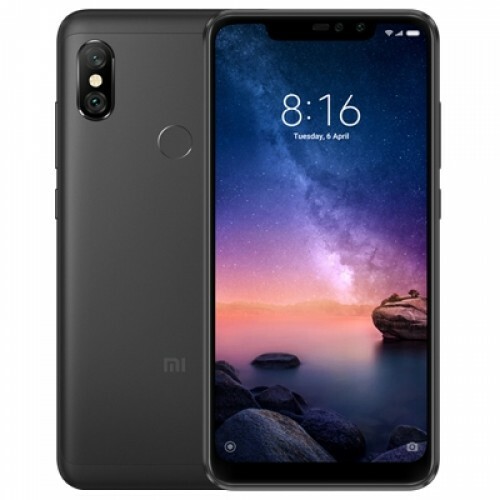 The phone is listed with full specs, images and pricing and on top of that this is the Global version that is said to support over 70 languages and comes with Google services and OTA updates. 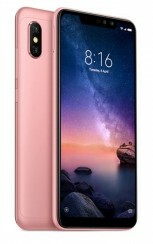 The Xiaomi Redmi Note 6 Pro is listed with Snapdragon 636 chipset, although some reports suggested a Snapdragon 660. This exact version has 3 GB RAM and 32 GB storage, but it comes with a microSD port. The screen is 6.26” with a notch, but the specs sheet has a resolution of 2160 x 1080 pixels (it should be 2280 x 1080 if the ratio is 19:9), making us suspect if the listing is entirely legit. 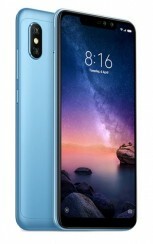 We saw photos of the phone with four cameras, and this listing confirms them - the main setup will sport a 12 MP + 5 MP cam, while the selfie shooter will be 20 MP + 2 MP, with the secondary snappers doing some background blur. 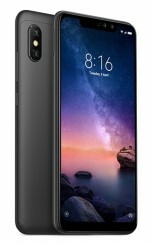 The OS is Android Oreo with MIUI 9 on top, and a 4,000 mAh battery cell, sadly with a micro USB port. This whole setup costs €171/$200. The colors are four - Black, Blue, Rose Gold, and Red. 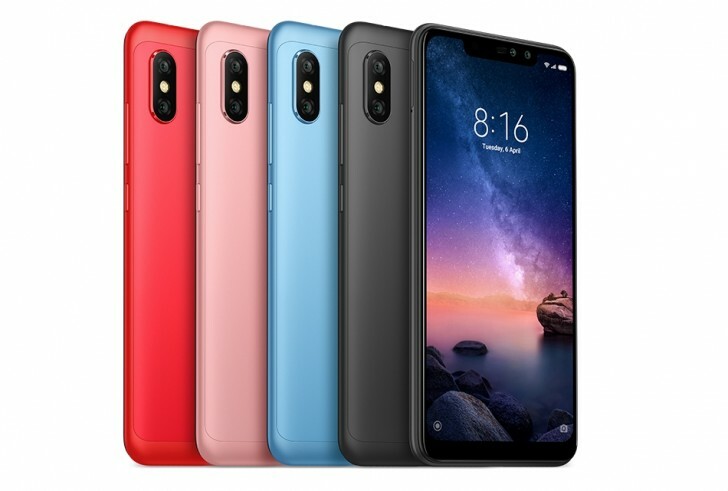 I have to buy this phone. Sorry I meant 636 is the new 625.